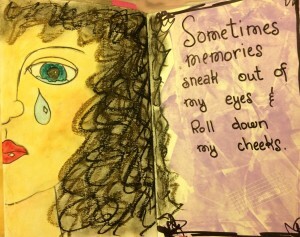 Good Grief is a self-paced, 8-session Bible-based art journaling course. 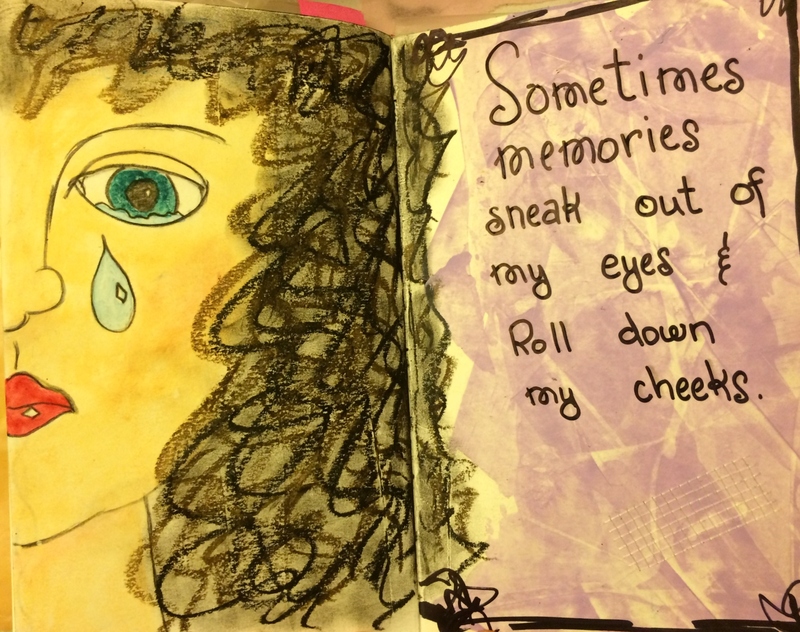 You have been touched by any life event that feels like loss to you: death, divorce, estrangement, job loss, abuse, etc. You have struggled to come to terms with this loss. You have people in your life who have experienced such loss, and you want information to help them through this time. You have 15-30 minutes several days a week for a minimum of 8 weeks to focus on getting stronger and working through to the other side of your loss. **Artistic ability is NOT REQUIRED to participate in this study. The course is set up in "Weeks"
There are 8 sessions. Each could be completed in a week, but you should allow yourself to follow a pace you find comfortable. Each journey is different. Don't set unrealistic limits or deadlines on what - or how - you feel. Click here to go to the registration page and PayPal link. I invite you to take this journey with me. The course is available now. I am here for you, if you have questions or concerns. 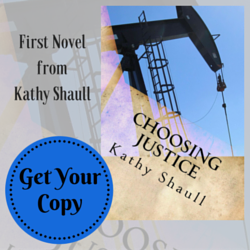 Please post questions in the Contact Form or on my 13Prayers Facebook page. Disclaimer: While I am a certified school counselor, I do not offer this course as a replacement for one-on-one personal therapy. 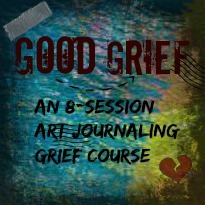 This is an art journaling course designed to approach the grief process through Biblical scripture. If you feel your grief is beyond your control, please call 911 or speak to a health professional.